Need to stock up on those baby essentials? Well Your Baby Club are here to the rescue with a great selection of pocket saving deals this week! Get your hands on a FREE Johnson’s Baby Bedtime Gift set RRP £12.00 from Amazon along with a FREE Baby Wish List & Concierge Service. And if you fancy, there’s also a Clair de Lune Folding Crib and mattress set up for grabs! To get your FREE Johnson’s gift set, simply click below. 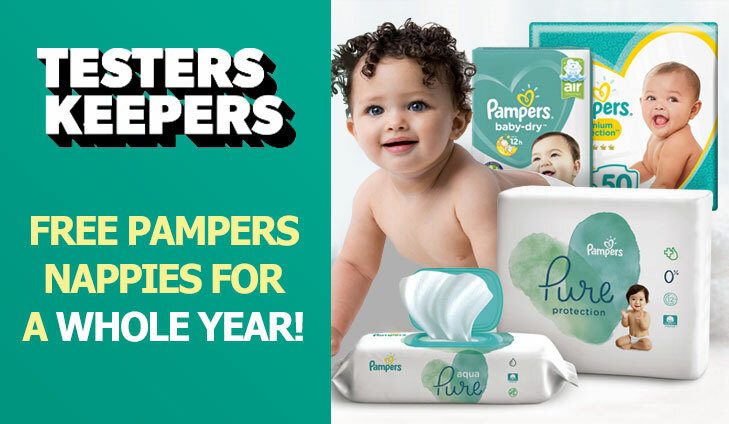 For your chance to win free pampers nappies, simply click below. America’s #1 universal baby wish list is now available in the UK! It’s the easiest way to organise everything you’ll need for your new arrival. 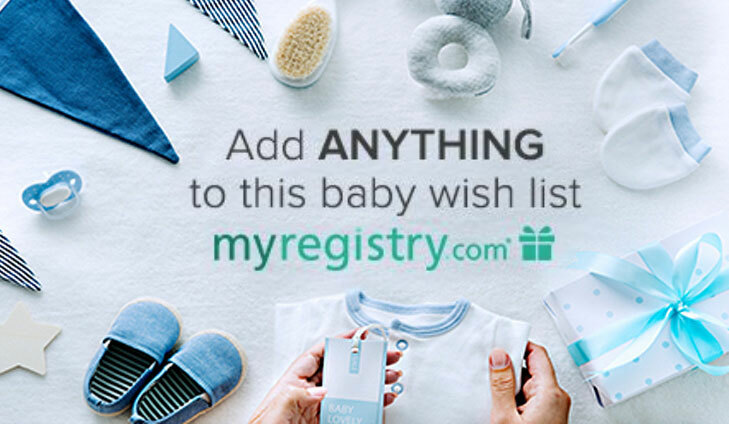 To make your FREE baby wishlist, simply click below. Whether you’re treating yourself this Mother’s Day or searching gift ideas for your own mum or in-laws, Asda George has you covered. With cosy PJ’s for you to lounge around in all day to cute jewellery pieces. 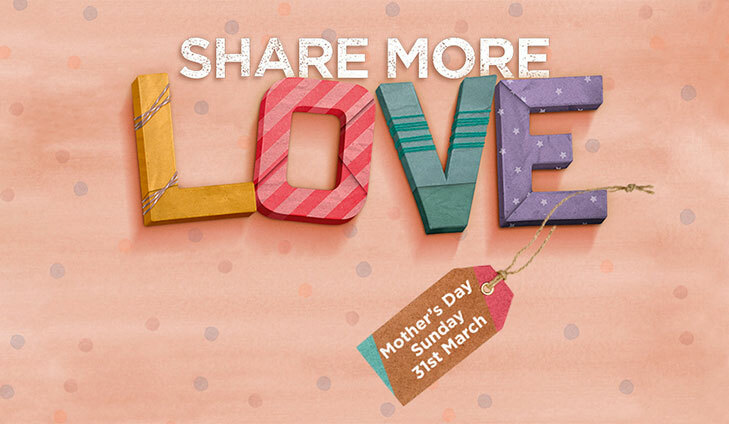 To shop the Mother’s Day gift range, simply click below. Fill in our survey for a chance to win a space-saving folding crib that’s spacious for your little one! The Clair de Lune Folding Crib and mattress set is designed for your baby to have a comfortable night’s sleep by your bed, in the nursery or around the house. The Folding Crib is a standalone, lightweight, stationary crib that locks into position when in use, and can easily be folded away as a space-saver or if you’re travelling, it folds down flat, ideal to take with you in the boot of a car. 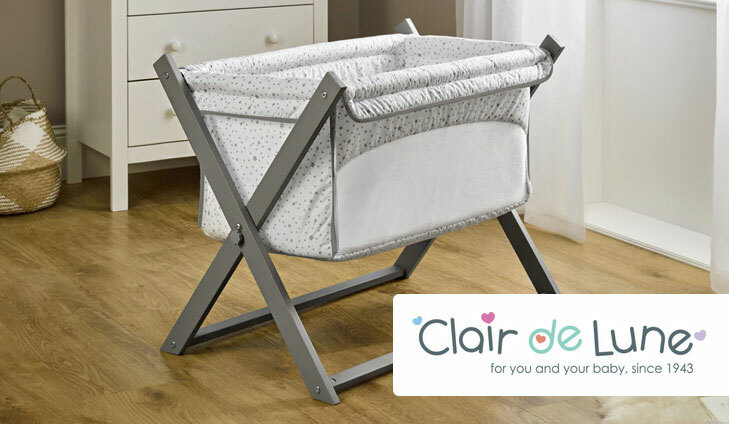 For your chance to win a Clair de Lune Crib and mattress set, simply click below. Your Baby Club are delighted to offer every subscriber the choice of either a FREE ‘Bump 2 Baby Portrait Experience’ or a FREE ‘New Family Portrait Experience’. Both experiences come complete with a pre-shoot consultation, refreshments*, professional photoshoot, image viewing and at least one beautiful complimentary shelf portrait to keep and cherish forever. To get your FREE Bump to Baby Studio portrait experience, simply click below.